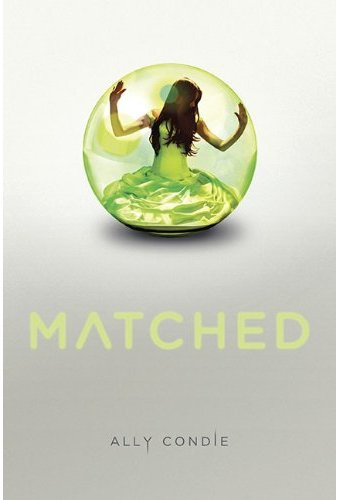 Ally Condie’s sensational book Matched is in stores tomorrow. As a little treat, here’s an interview with the author. What do you hope readers take away from Matched? I hope my readers enjoy the story, first of all. I just want them to be interested, taken away, intrigued. And I want them to feel how wonderful choice and freedom are. But they probably already know that, anyway!